Aluminum with thermoplastic “hang on” parts and structural aluminum space frame. I don’t know what hang on parts are, but they must be awesome. This is straight from the technical specifications sheets from Lamborghini for the LP 550-2, and despite not knowing what much of it means, you can take one looks at the pictures of it and understand that someone did their job correctly. More specifically, a team of people did their jobs correctly. Back again is the much touted E-gear transmission, which is actually quite good when you compare it to other paddle gearboxes. While not on par with Ferrari’s F1 gearbox and traction switch technology, it’s more than adequate to provide shifts in mere milliseconds. What about the engine? The V10 is back, but this time it cranks out a massive 550 HP, which propels the big vehicle to 60 mph in just 3.9 seconds. Highway mpg is said to be around 20, but that must have been while it was idling. In full rev, you’re lucky to get 8 mpg. In addition, with 540 lb/ft of torque, you’ll need to hang on to your eyeballs. It’s one quick car. But it’s not so much the price and performance (although it very well is most of the time), it’s about looks and presence. And what you get with the LP-550-2 is just that: style, power, and presence. But is it worth the money? 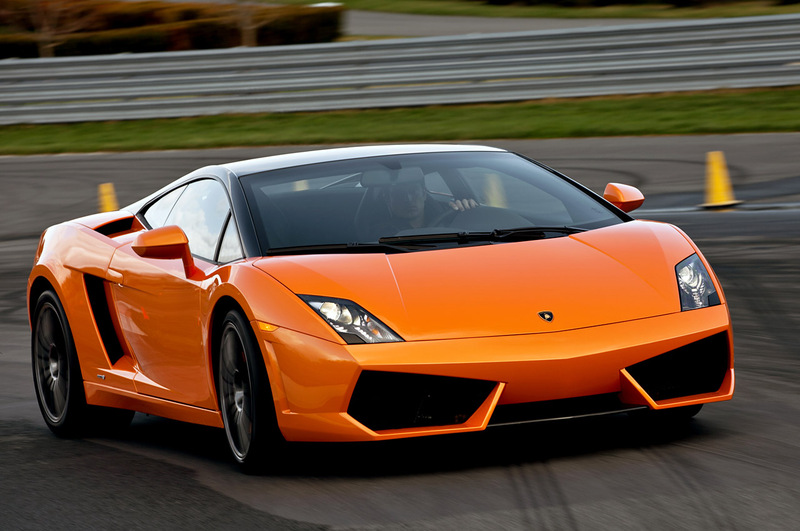 Price wise, you get a lot for your money, and it exudes exotic car in every way imaginable. But with the Ferrari 458 Italia in the picture, is your money spent better elsewhere? Well, that’s up to you to decide. You can get better performance in the Italia for the money, but 3.9 seconds to 60 mph isn’t exactly slow, either. If you had to pick one out of a hat, you probably wouldn’t care. Let’s just leave it at that. Joe Petchonka writes about the latest cars and news, but he also helps Bronx used cars dealers with their online classifieds.